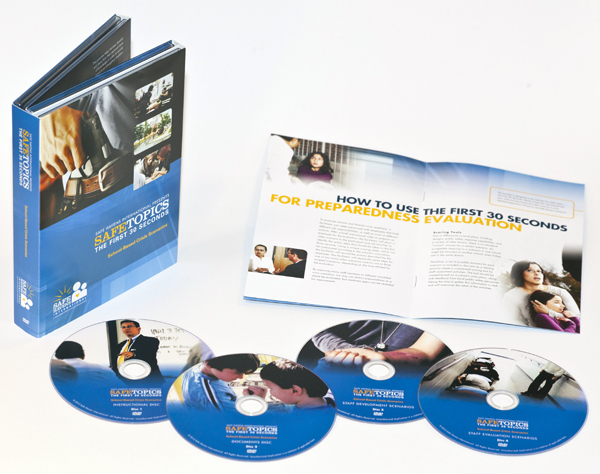 Home / Home / S101 + S201: Get our entire crisis scenario series and save! 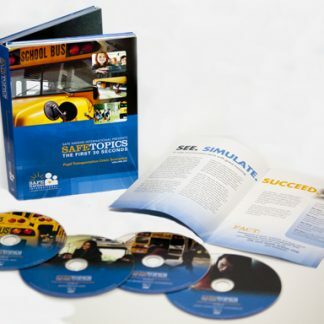 Get both of our crisis scenario training tools and equip yourself with the materials you need to train all of your building-level staff (with S101) and your transportation personnel (with S201). 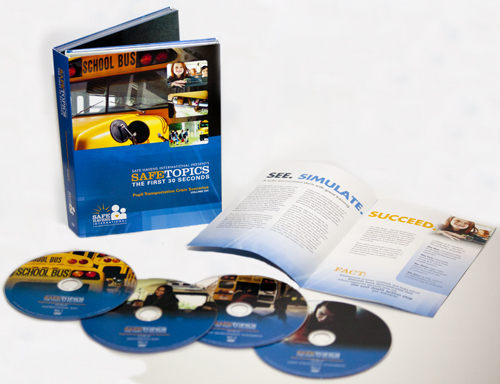 This package includes over 50 scenarios that you can use to assess your educational organization’s level of emergency preparedness and fill any gaps with companion staff development training. 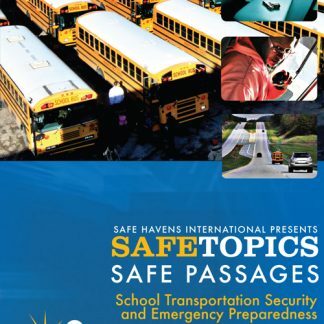 Online Streaming Access, DVDs Optional. Save when you buy them together! Save $20! Get our three best-selling products in one package and save!